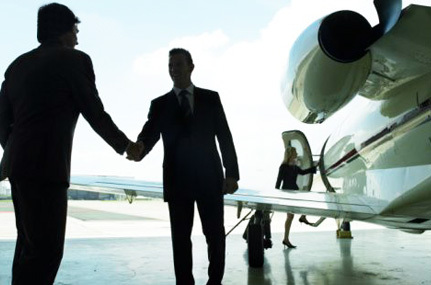 We place your aircraft with the most qualified and highly interested buyer within the shortest time possible. 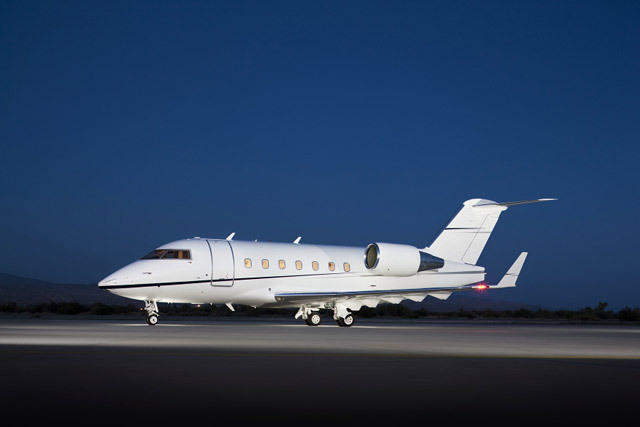 Our experience helps us in evaluating your asset while determining the best option for you amongst selling, leasing or trading your aircraft. 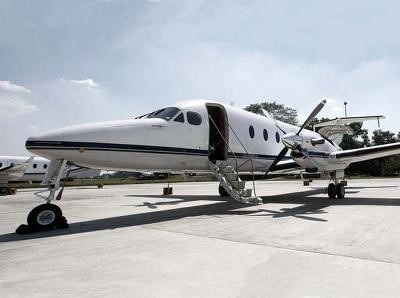 We manage your aircraft taking on all the tasks associated with efficient flying operations, ensuring that the aircraft is available at your call and letting you tend to your core business. Our worldwide leasing contracts bear testimony to our global reach and leasing capabilities. A team with a leasing experience of over 15 years. 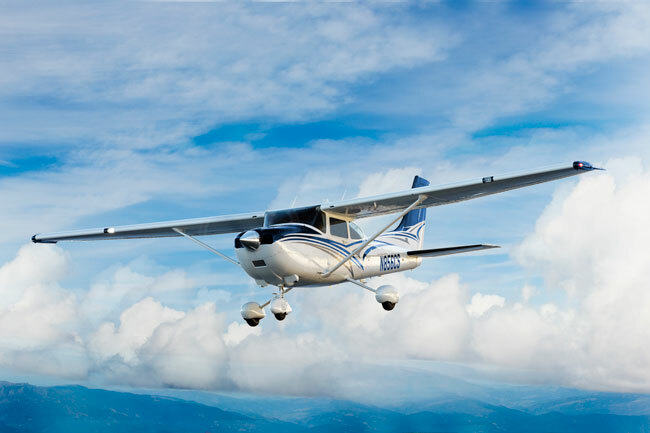 K-Air is a General Aviation company, headquartered in Cochin, Kerala, India. We have our representative sales offices in USA and France. *Competitive prices and time frames. Experience speaks for itself. Here’s what a few of our esteemed patrons had to say about our services. Our experience with K-Air was outstanding. 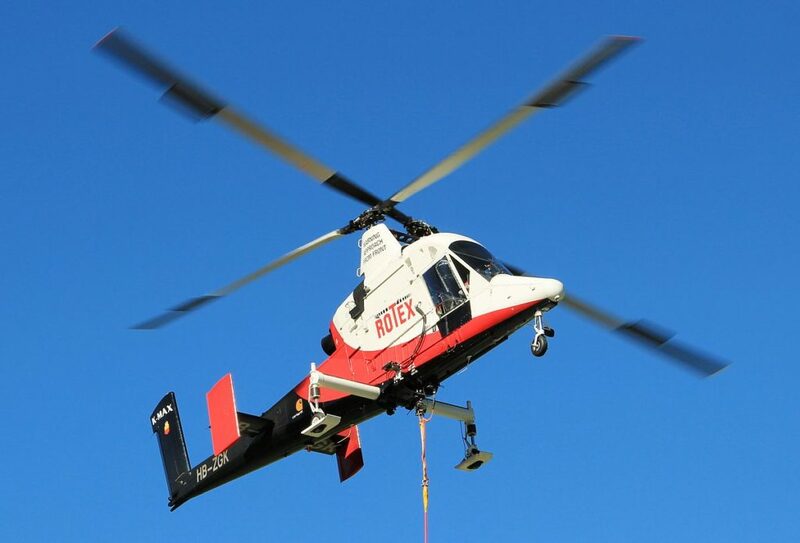 This was a very complex transaction with the acquisition of a brand new delivery of a Helicopter (Bell 407). The deal had many twists and turn. K-Air was very instrumental in keeping the deal alive. It was their dedication and patient approach that helped us get it to the finish line. We work with lots of service providers. K-Air is right on top with their attention to detail and their ability to keep pushing for solutions to negotiating issues. I will always use their services in the future. 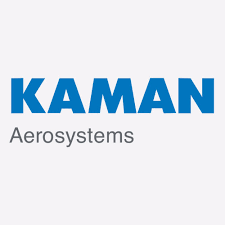 K Air was our exclusive Aviation advisor for the purchase of a suitable jet for IRM Ltd. They displayed their knowledge and experience in providing the pros and cons of various Jets. Contrary to their recommendation of a Citation CJ2 for tapping the Indian charter market, we decided that IRM should opt for a 4 seater VU since we were entering a market new for us. The work of the K Air team has been very professional and their advice has provided us with valuable insight. K Air is the exclusive aviation advisor to the Ghodawat Group. 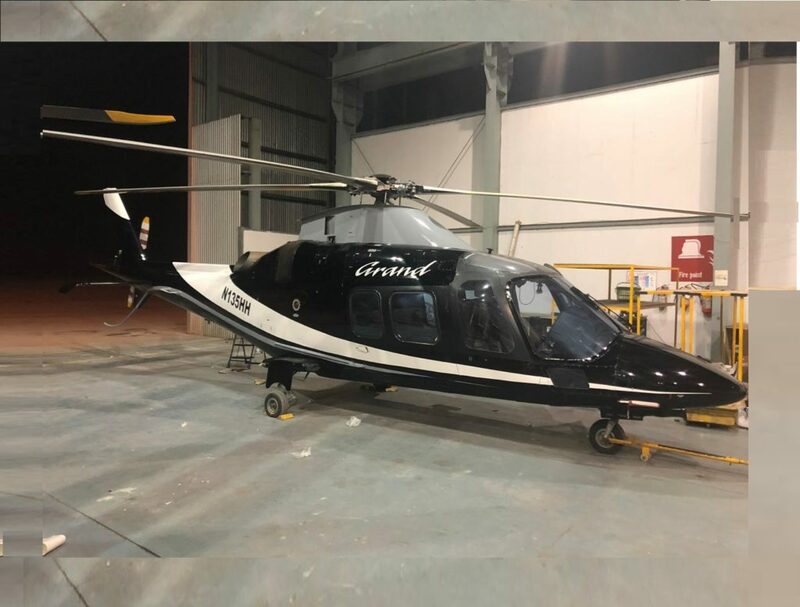 They are the techno-commercial advisors for the planning, sourcing, purchasing of suitable new and pre-owned planes and helicopters. K-Air is a part of our team, in the future expansion plan of Ghodawat fleet. The professionalism and high standard of service displayed by K-Air towards the sale of our aircraft is highly appreciated. Aviation, TVS Motor Company Ltd.
2. K-Air proved to be extremely professional and resourceful in achieving the objective. Their fortnightly update on the various enquires and on how to go about sale transaction including legal documentation was noteworthy. Within 45 days they provided us with a suitable buyer and a price higher than we expected. 3. Overall I would definitely utilize their services in future. 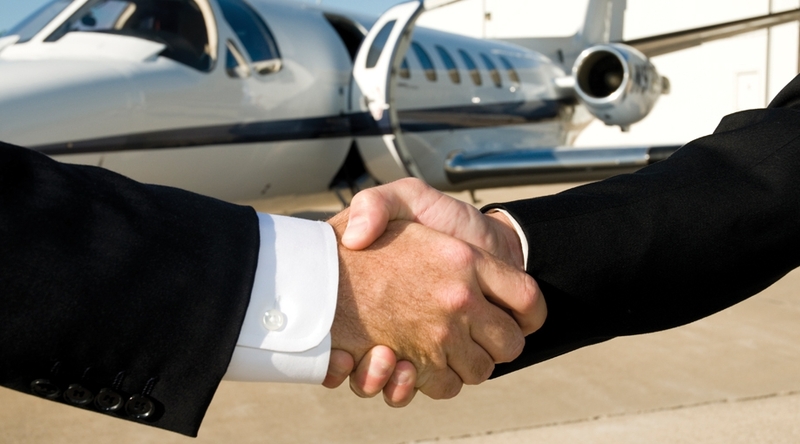 Our dealings with K-Air was handled in a professional and pleasant manner. 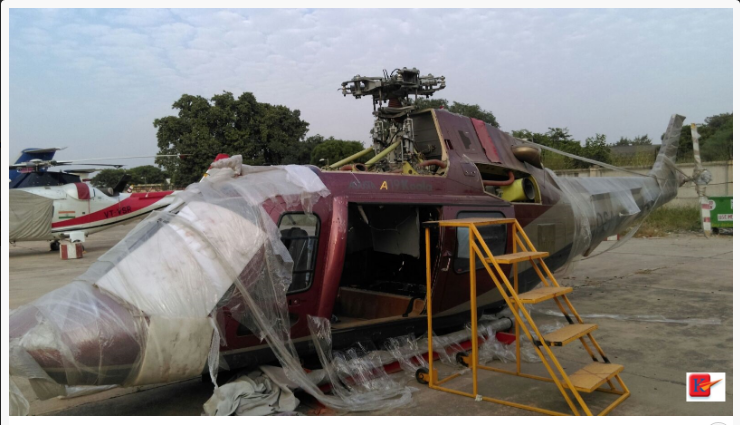 We found the helicopter documentation to be of a high standard and thoroughly completed and presented over the lifespan of the ship. 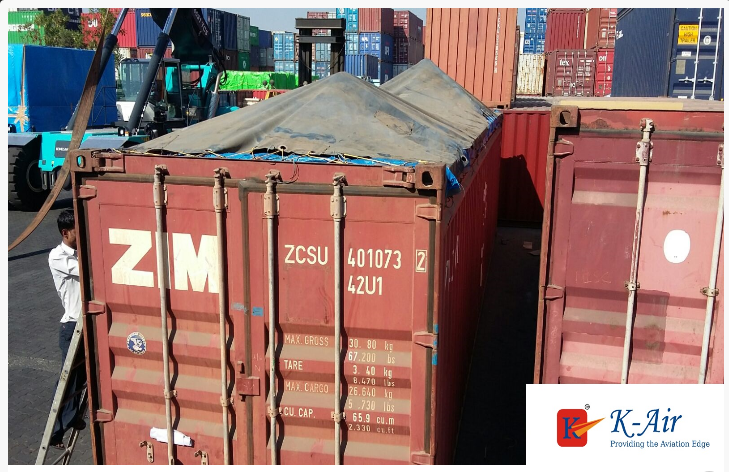 Shipping containers were of average quality but served to ensure safe and secure arrival in South Africa. We would certainly engage K-Air again in future for similar acquisitions and assistance. 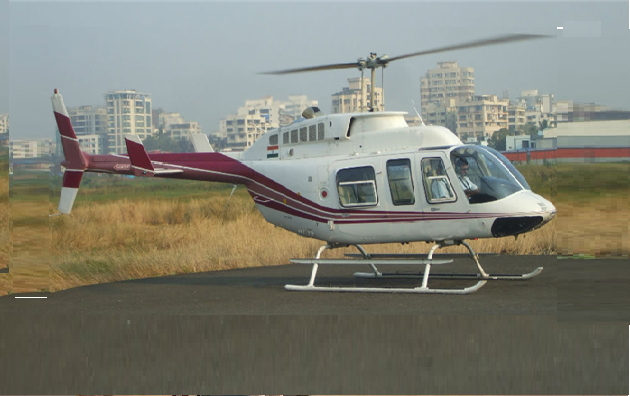 In March 2012, I purchased from India a Bell 206B III for transport to my company in Canada. 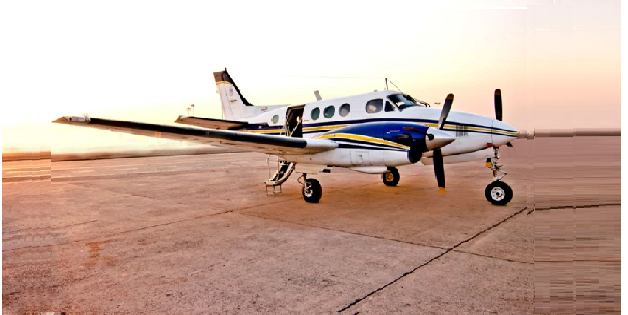 K-Air was responsible for handling de-registration and Export Certificate of Airworthiness documentation, as well as exporting, packaging and shipping duties related to the sale and transfer of the aircraft. 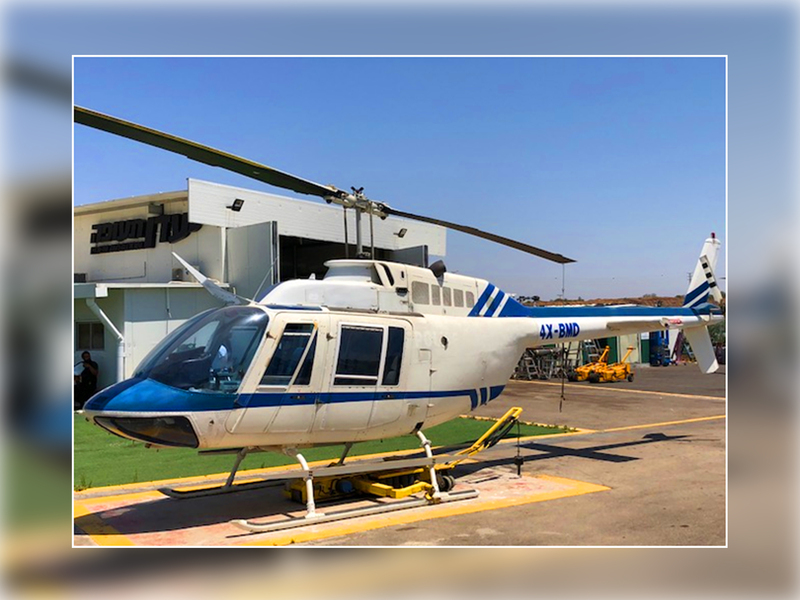 The professionalism with which K-Air managed the successful and timely navigation of the helicopter through the customs and shipping process was greatly appreciated and is deserving of recognition. It was my pleasure to deal with K-Air, to whom I offer my gratitude for assistance and attention to detail. I am the CEO of Heliview Flights, a helicopter flight scenic company located in New Zealand. 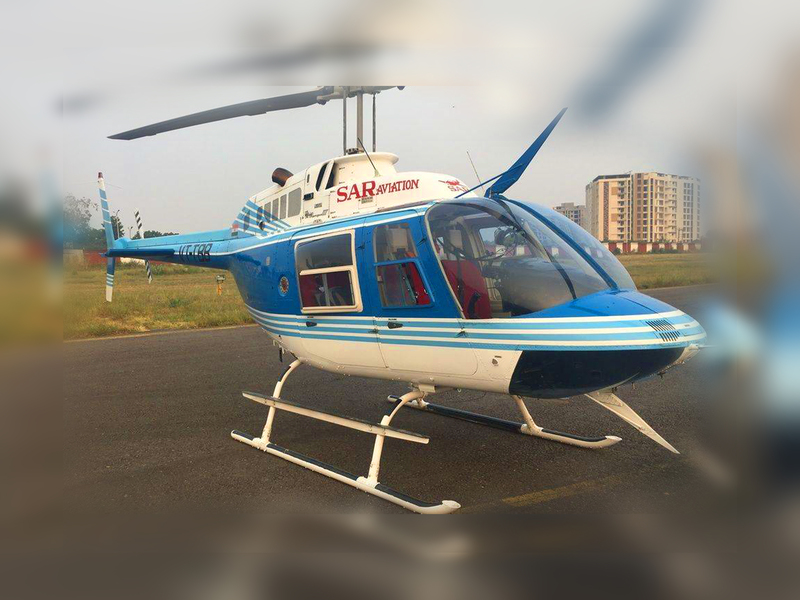 Last year we purchased a MD600N helicopter from, K-Air in India. 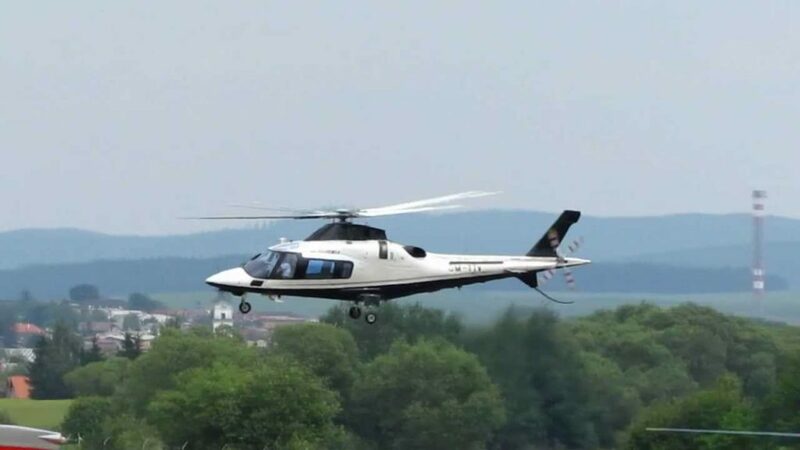 I have to admit that I was very anxious about the purchase of the helicopter from such a distance, from a country that I knew very little about. Whilst there were a few problems getting some of the required paperwork in a timely manner, K-Air worked tirelessly to help obtain these documents and kept me honestly informed on the progress at all times. In summary, I can recommend K-Air without any hesitation and would be happy for anyone to contact me to discuss this further. 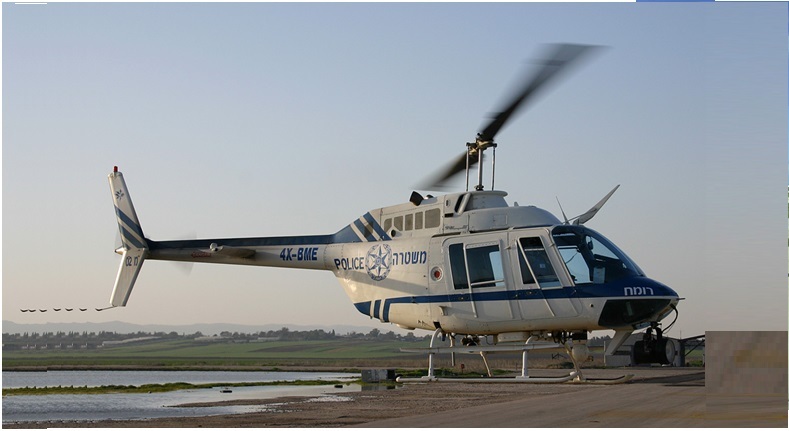 “We would like to thank you for the sincerity and dedication shown by K-Air” during the purchase of our Bell 407”. Contact Us For The Best Deals !